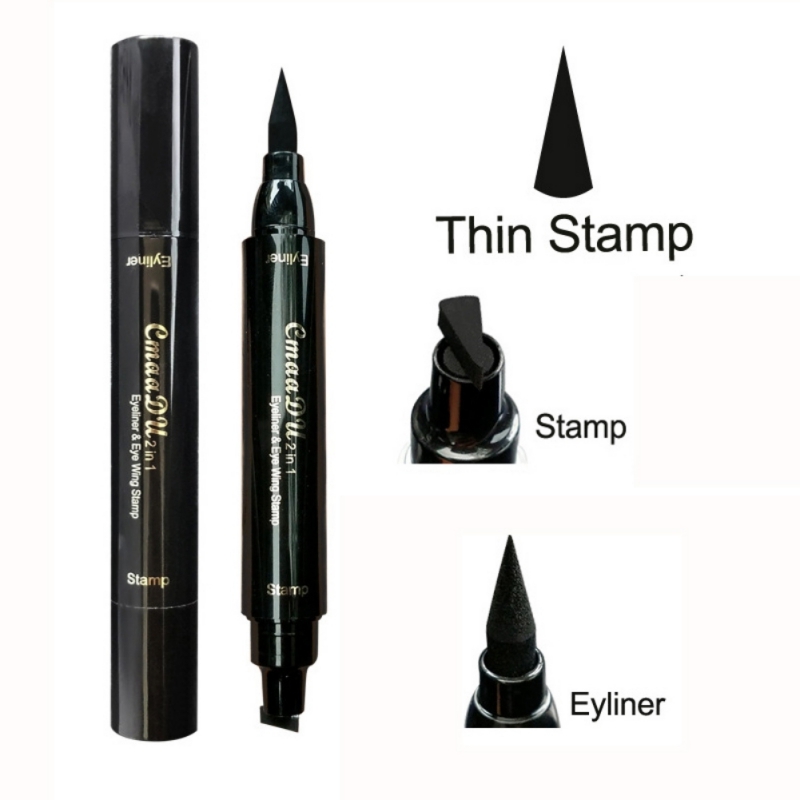 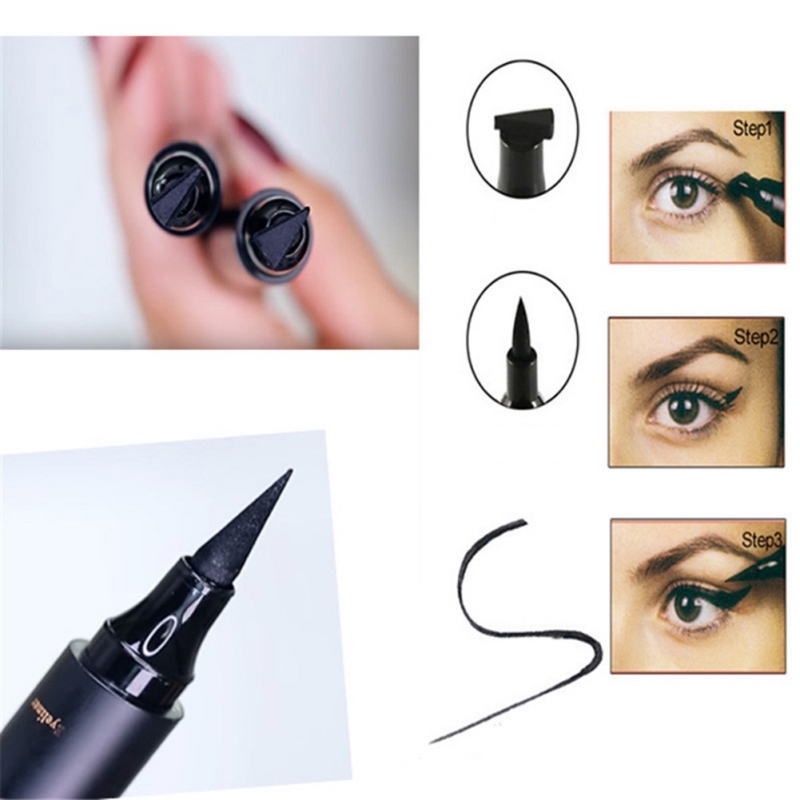 The cool black waterproof formula, quick-drying, do not faint, easy outline perfect line. 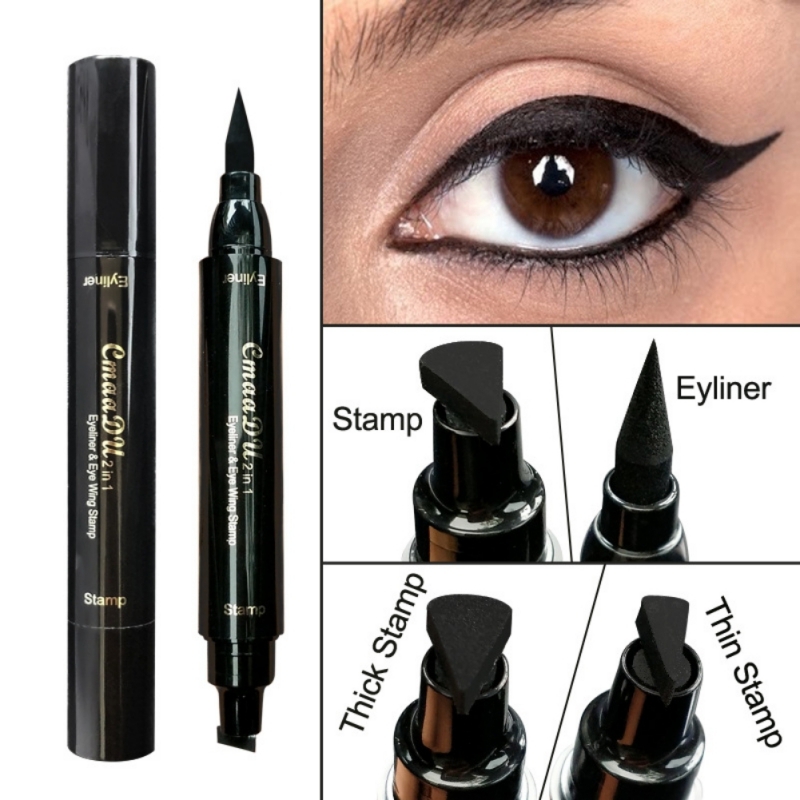 This eyeliner gel is powerful waterproof,anti-sweat and anti-formulation and the effect is lasting. 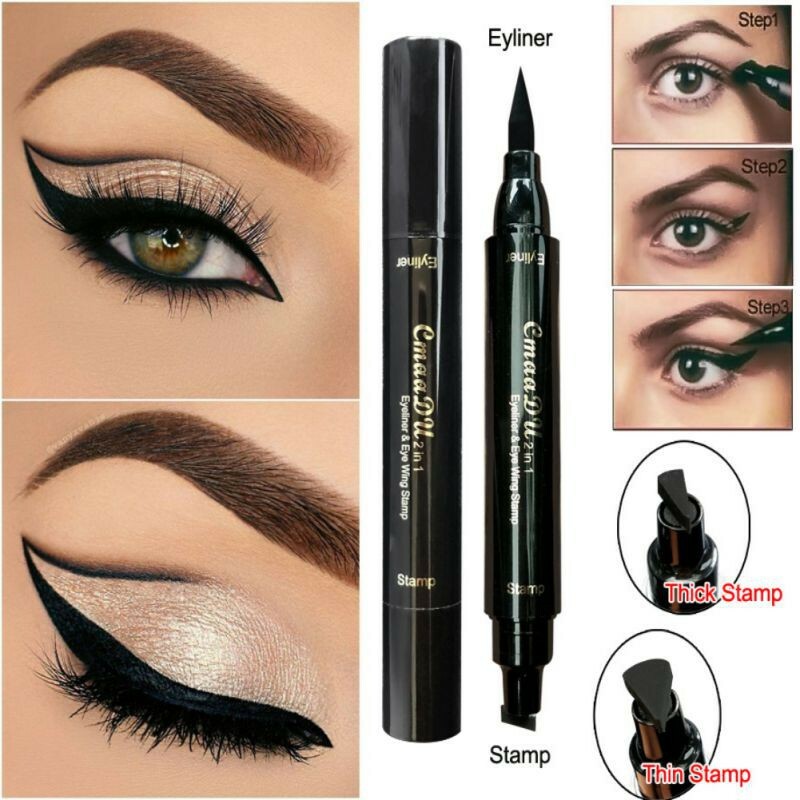 It's super thick eyeliner, highlighting the fascinating crystal eyes that contain moisturizing ingredients and repair factors.